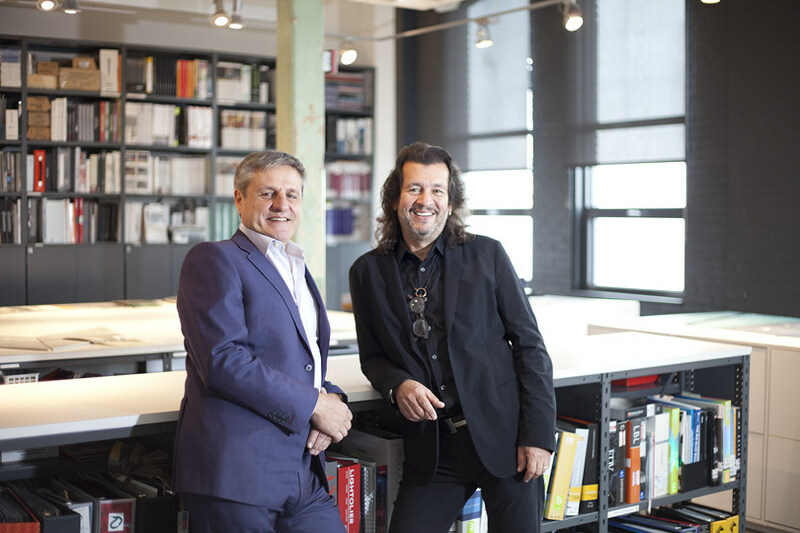 Lemay today announced the acquisition of interior design firm Andres Escobar & Associates. This transaction will further its interior design capability and offer while serving as a platform for the firm’s expansion in the dynamic markets of New York City and the Middle East, where Andres Escobar & Associates has a strong presence and history. “Today’s announcement marks once again our desire to better serve the growing needs of our clients and to expand our business opportunities in new markets,” said Louis T. Lemay, president and excellence facilitator at Lemay. “We are thrilled to welcome Andres and his exceptional team to our group. This is the right fit, as we both see design as a way to improve people’s lives through work for our clients, ” explained Mr. Lemay. “We look forward to working with Andres’ expertise as he brings to the table an impressive international track record of unique and prolific high-end design and lifestyle projects in multiple sectors,” added Mr. Lemay. Andres Escobar & Associates was founded in 1989, quickly becoming one of Montreal’s most renowned design firms. Its projects span across the world, but the company first entered the New York City market in 2001 in Brooklyn, where the firm ingeniously converted the Gretsch Guitar Factory into condominiums.